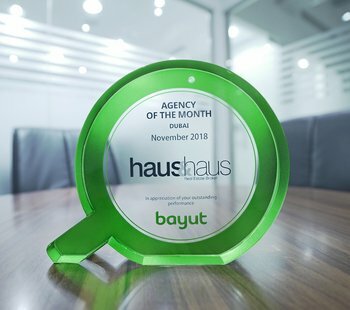 haus & haus like to make an impression. 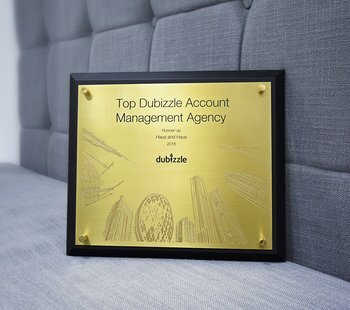 A company is only as good as their team and that is why we are extremely proud of each and every member who have helped catapult us into market leaders. 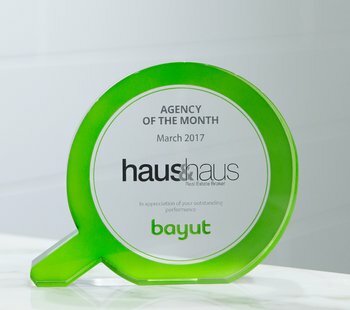 Our working practices not only create long lasting relationships which is the core of our business, but our peers notice too. 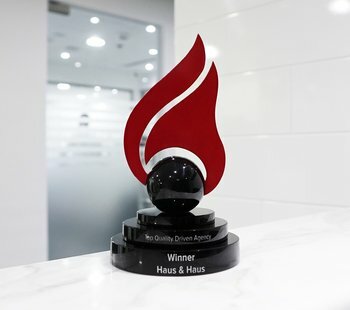 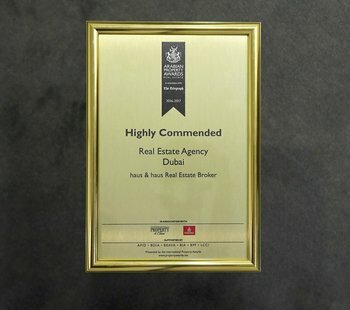 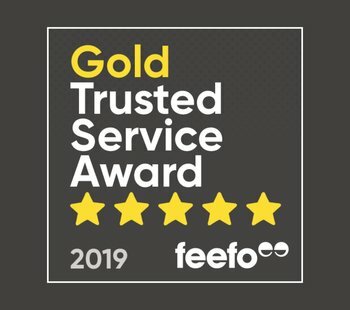 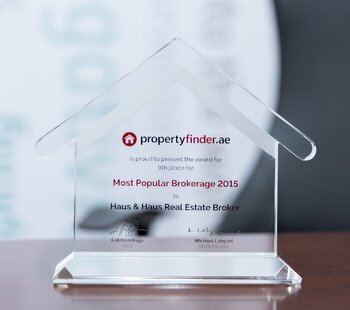 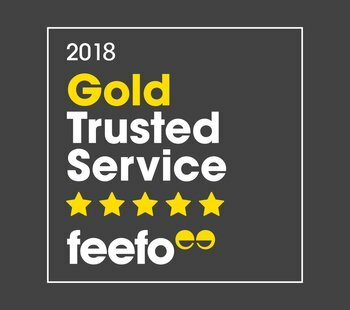 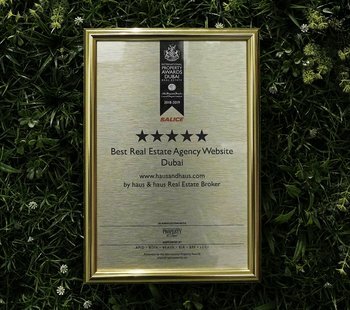 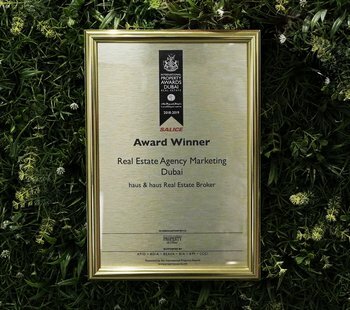 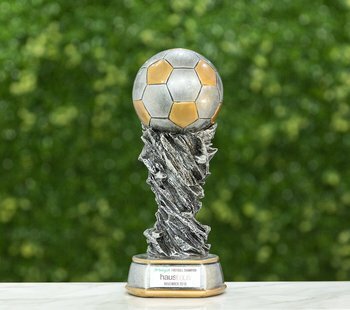 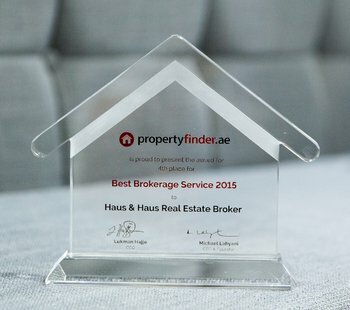 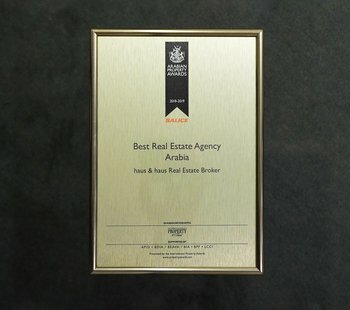 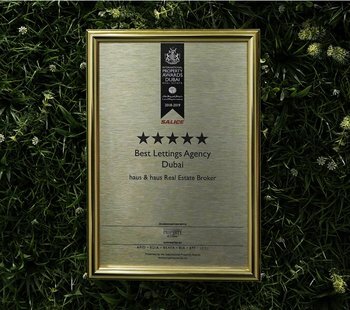 We have won a plethora of awards and competitions from a variety of key property protagonists and commercial players, which has cemented our position as a Dubai leading agent. 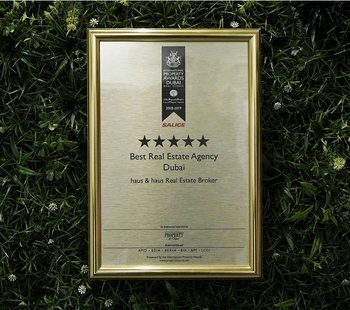 Success breeds success and we aim to keep breeding! 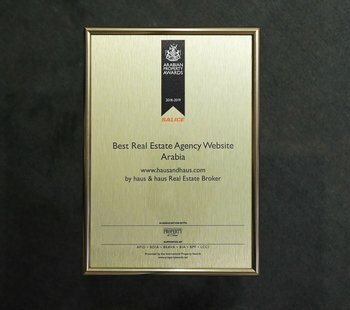 "The Most Driven Agency For Quality"